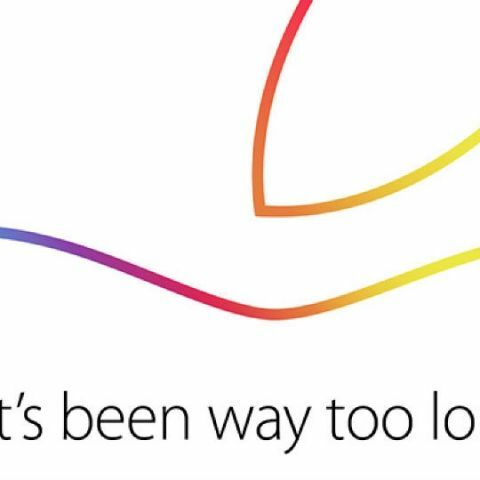 Apple is gearing up for an event on October 16. 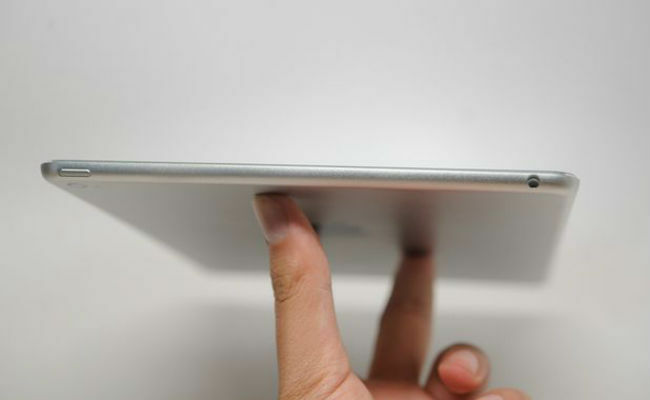 Reports say that the company is going to launch the new version of its iPads. While the iPhone 6 has only just landed in India, Apple is already gearing up for its next big launch. The company has sent out invites for an event to be held on October 16, where the new iPads are likely to be unveiled. 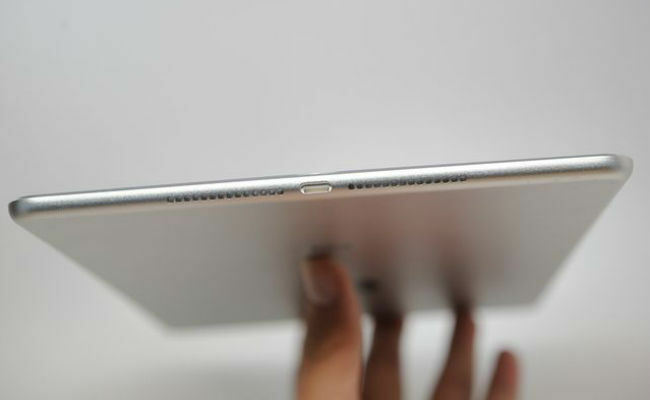 This would include the upgrades to the current generation iPad Air and iPad Mini Retina. The rumour mill has been abuzz with reports of these devices coming in from various sources. According to a recent reports, Apple is planning to launch a gold version to the iPad Air 2. In addition, the device will reportedly sport a 9.7 inch display along with the golden rear metal covering. The silver and grey versions will also be available. While Apple’s iPads remain amongst the best in the tablet market, the company has seen some decline in the sale of these tablets. In a report by Bloomberg, the publication noted that the Cupertino based company has sold 13.2 million units of the iPads in the second quarter of 2014, compared to the 14.6 million in the same period back in 2013.
whether to buy zenfone 5 501CG 8GB or 16 GB? When buying new phones how to manage the budget and specification?